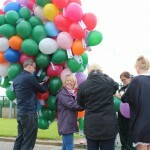 Our balloon fundraiser has been launched. 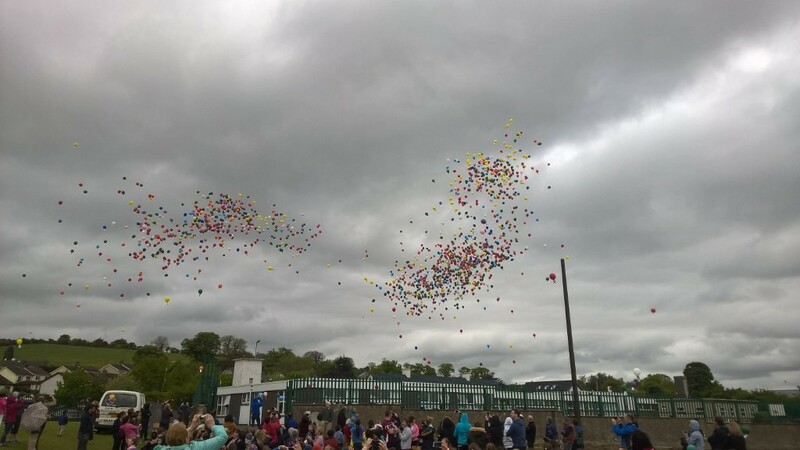 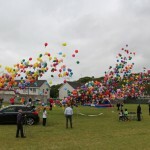 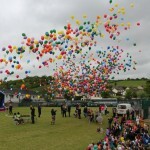 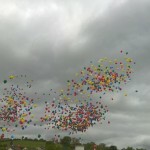 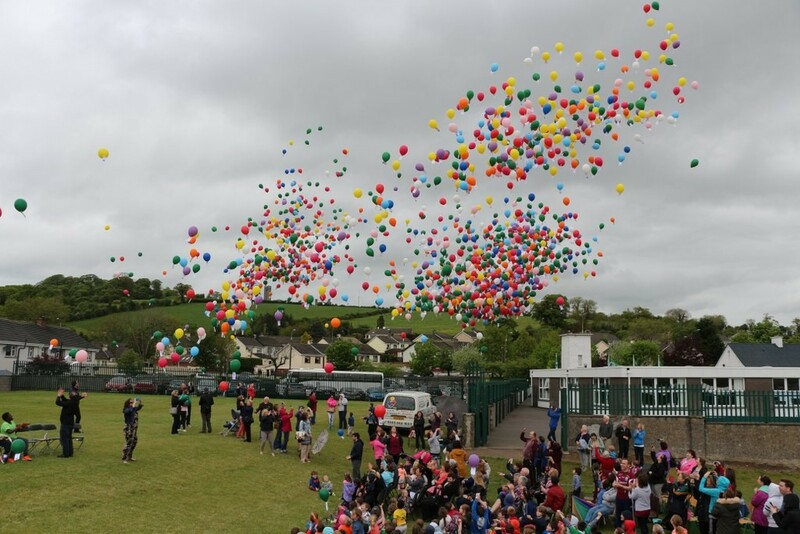 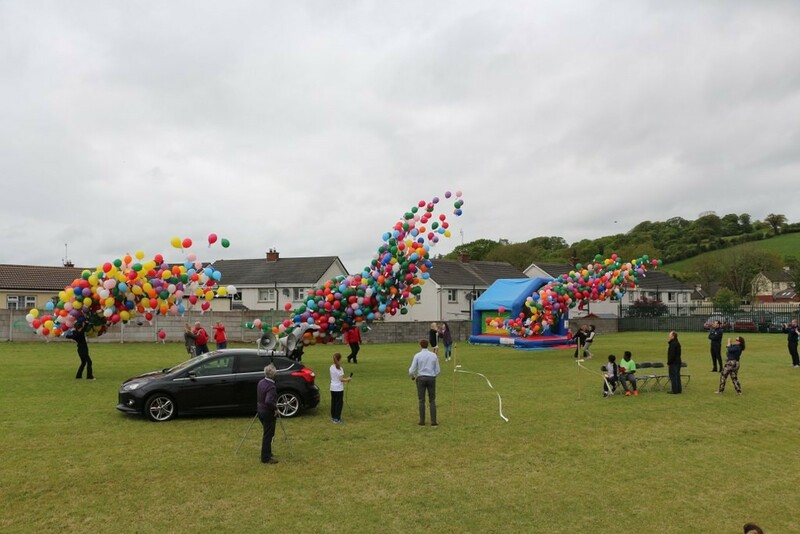 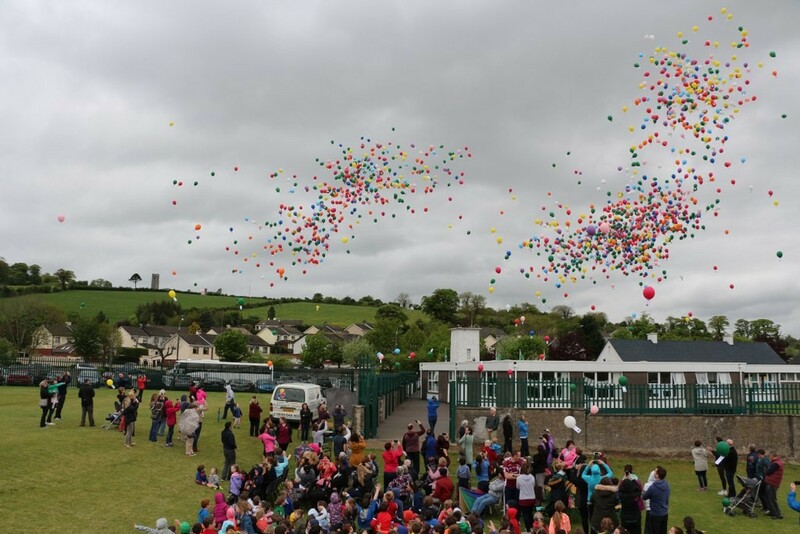 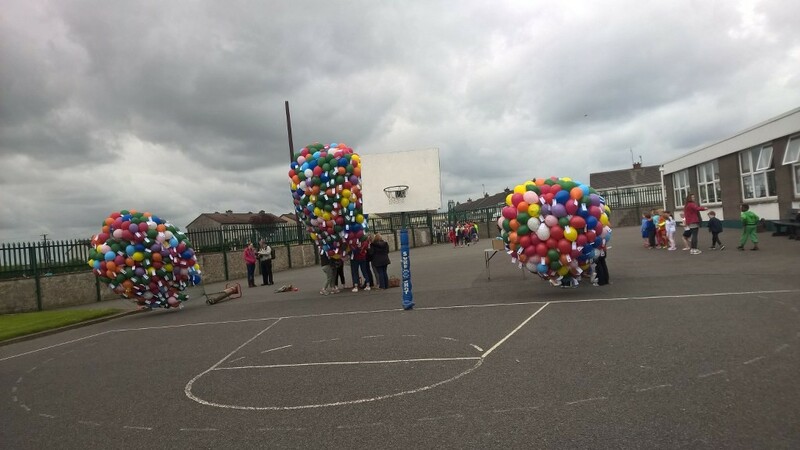 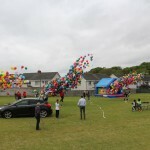 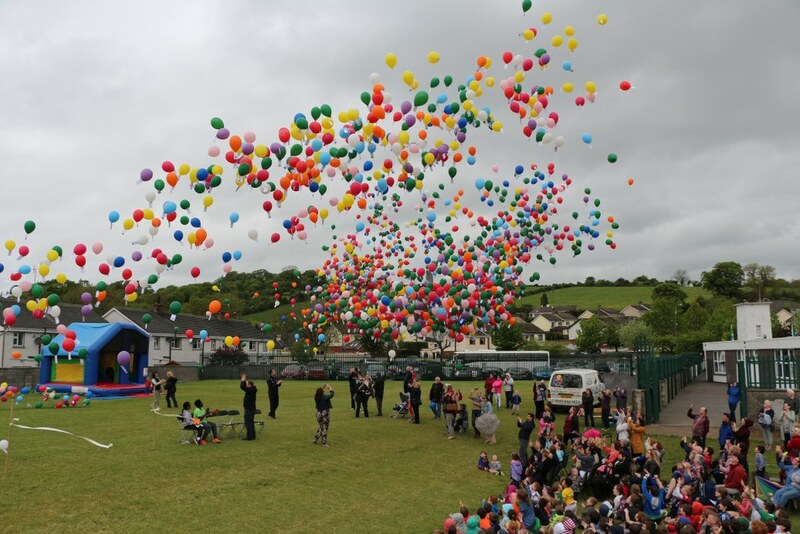 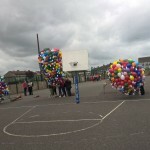 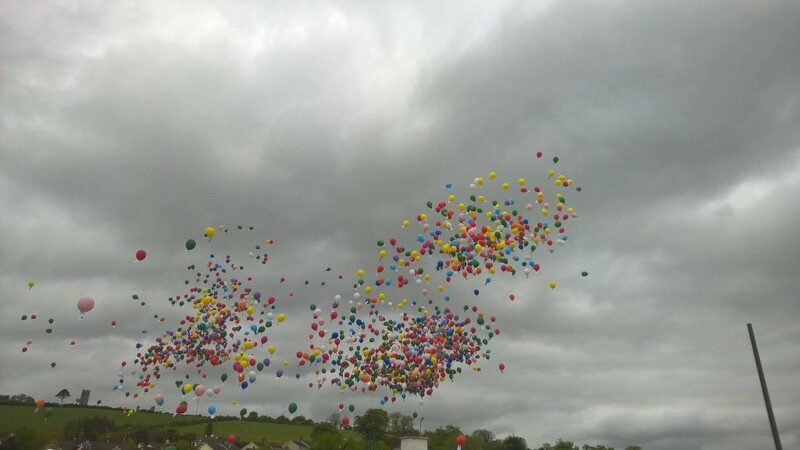 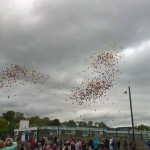 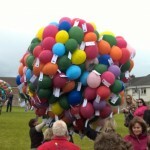 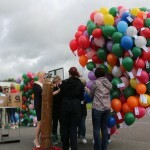 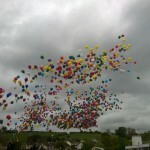 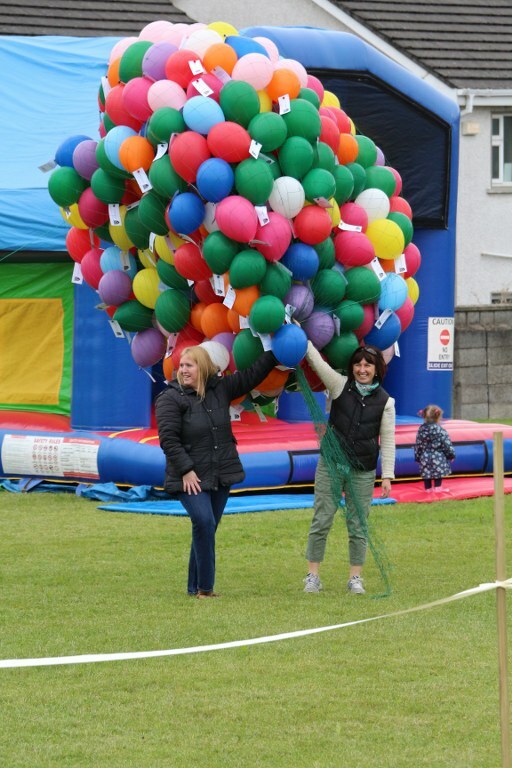 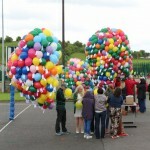 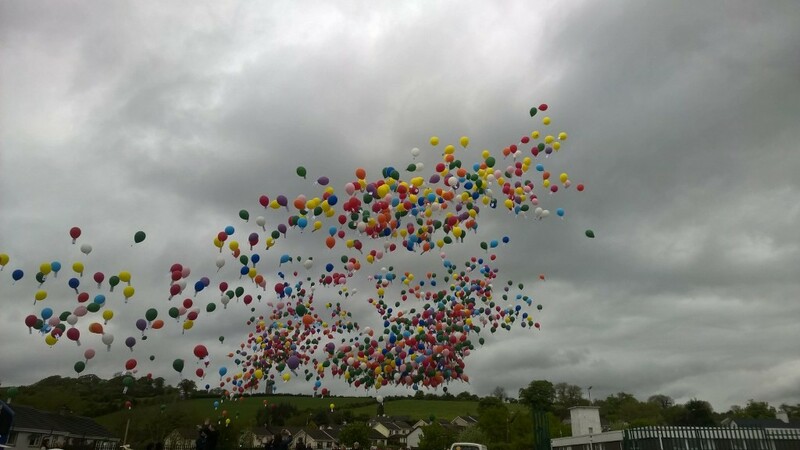 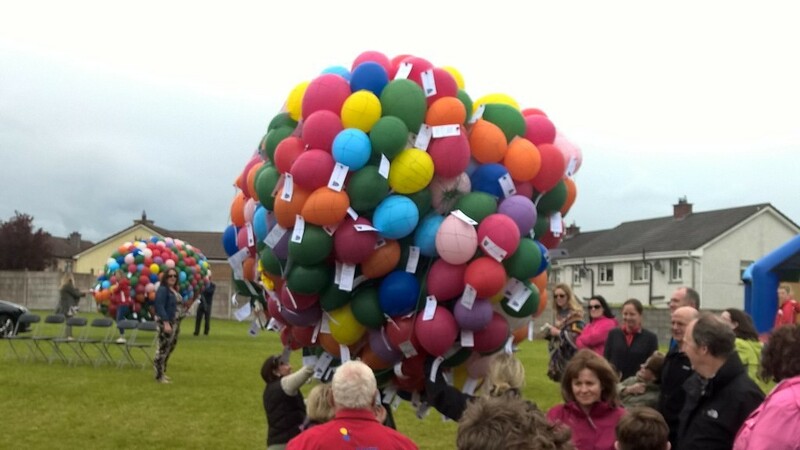 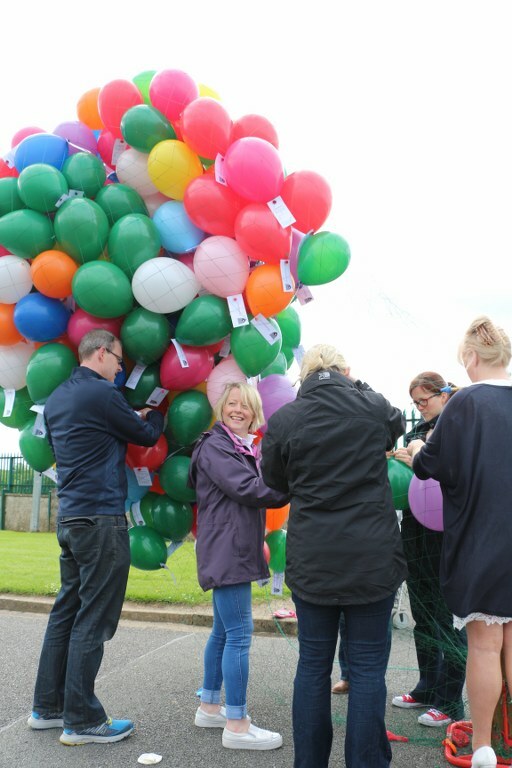 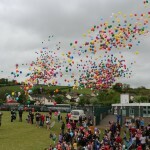 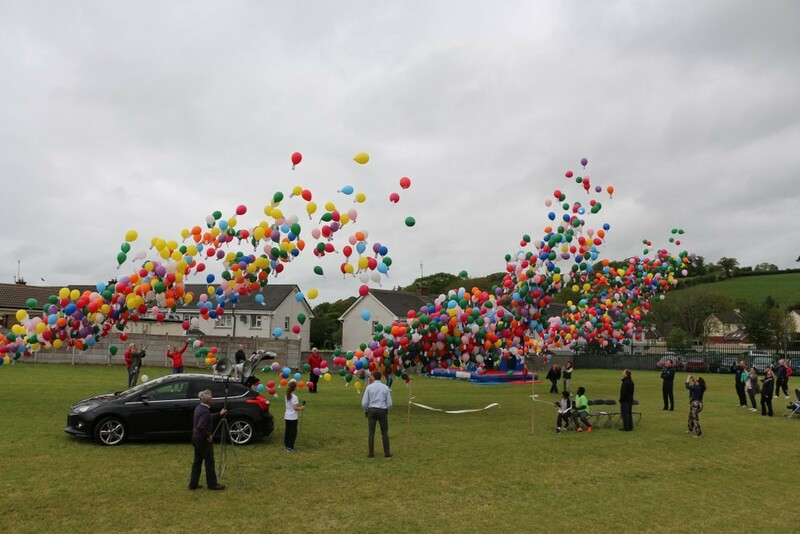 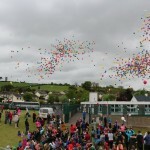 Almost two thousand balloons went up in the sky on Friday the 20th of May at our school’s pitch opening and sports day. 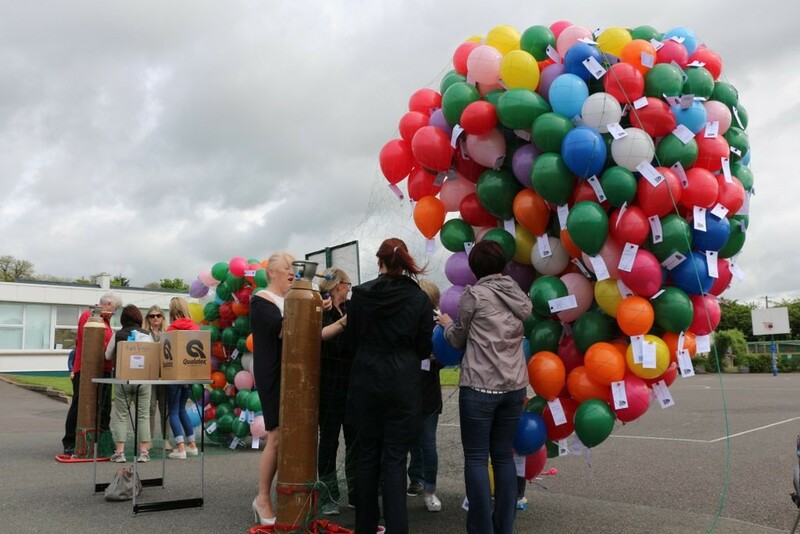 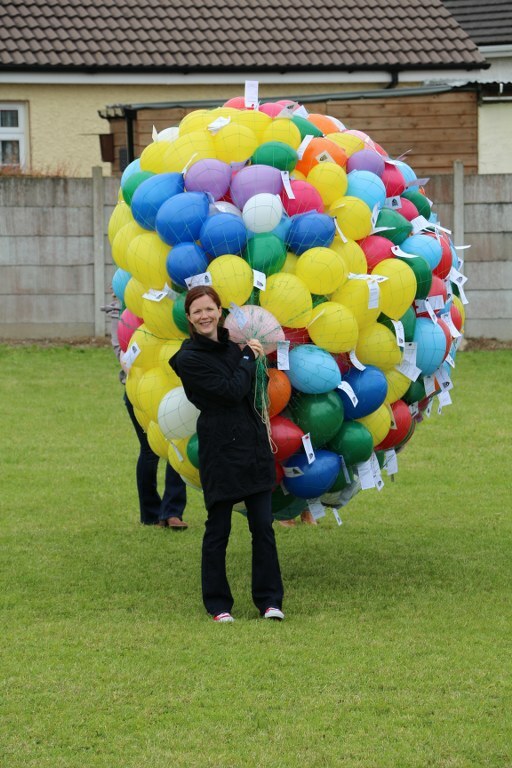 We have four weeks to find out which balloon travels the farthest distance from the school. 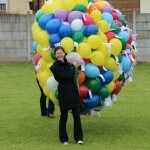 A map will be put on the website in the next few days to see how the balloon tracking is going. 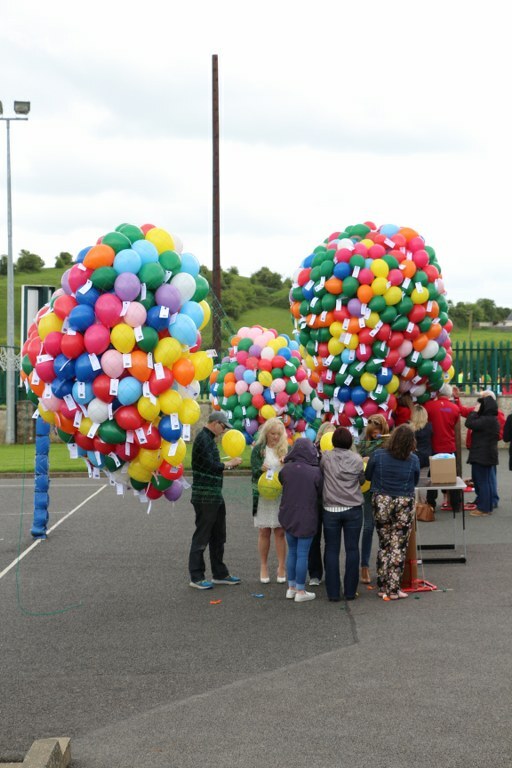 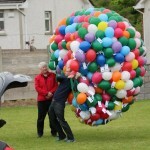 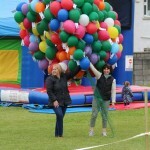 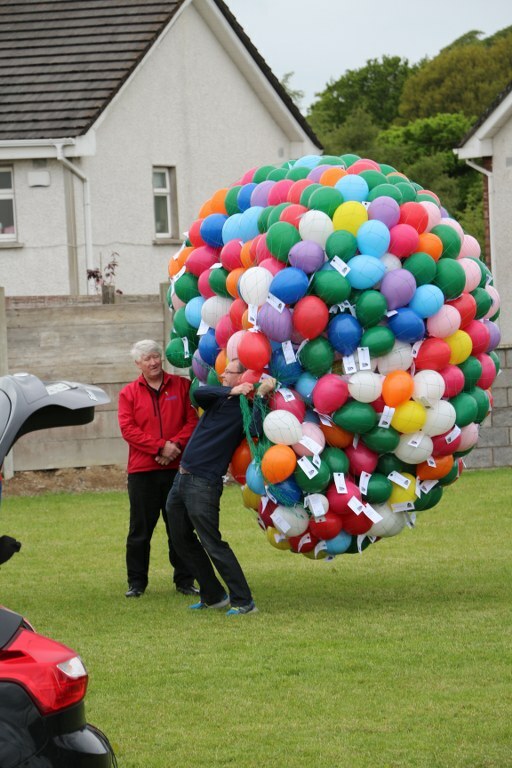 If you find a balloon, email office@slanens.ie the location and your name. 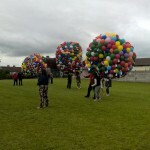 The closing date is Friday the 17th of June. 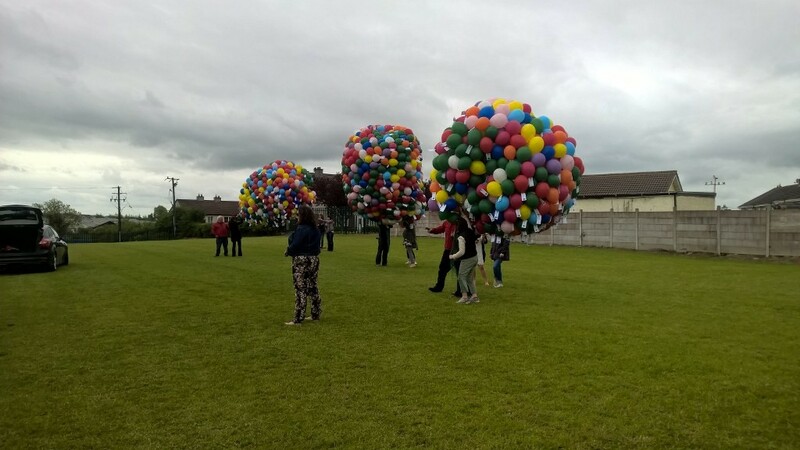 Best of luck to everybody!